The recipient of The George Denman Award was Andy Pierce. The recipients of Alumnae Bowl were Amanda Cronin and Karly Simpson. Other prizes, including Williston Northampton’s top three awards (Galbraith prize, the White Blazer award, and the Valedictory prize) are voted on by the full faculty. 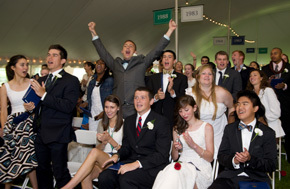 The following are the Senior Prizes, awarded each year at Commencement, as voted by the full faculty. 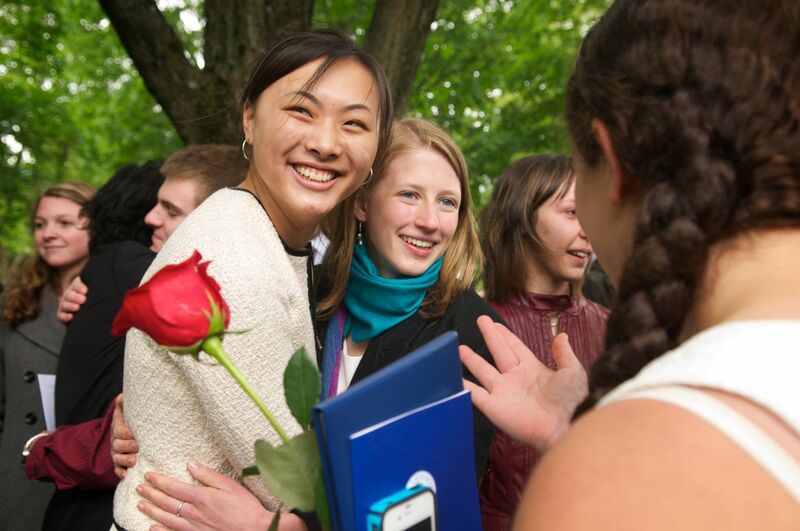 The awards were presented on May 26 by Head of School Robert W. Hill III. 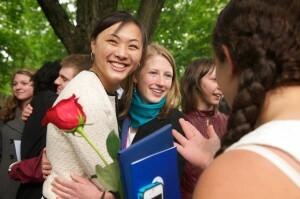 The following are the senior recipients of Williston Northampton’s top awards, including three awards presented in ceremonies earlier in the week, the senior awards that are presented each year during Commencement (and voted on by the full faculty), and Williston Northampton’s top three awards: Galbraith prize, the White Blazer award, and the Valedictory prize.